Singapore Kendo Club News: WKC Fund Raiser - Together as One! 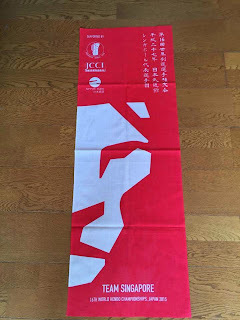 WKC Fund Raiser - Together as One! 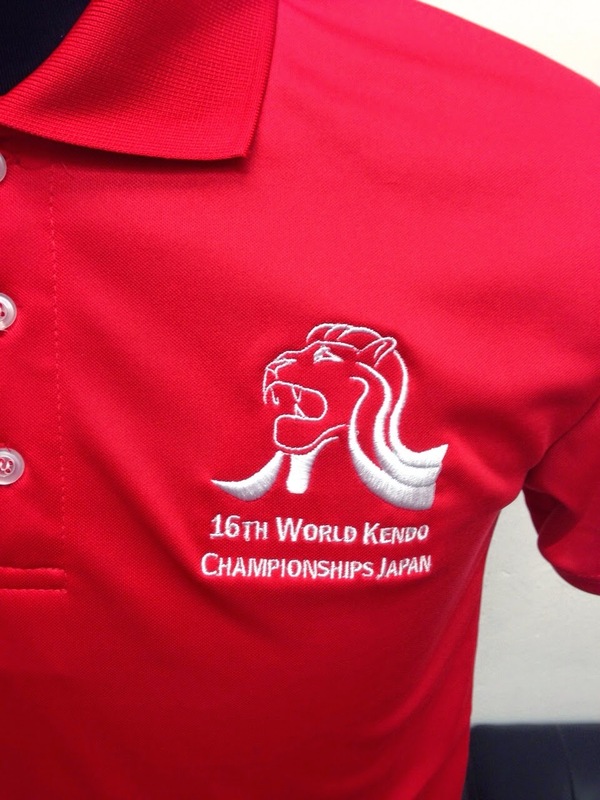 The Singapore WKC Team is supported by JCCI Singapore, the Singapore Kendo Club and kind supporters everywhere. 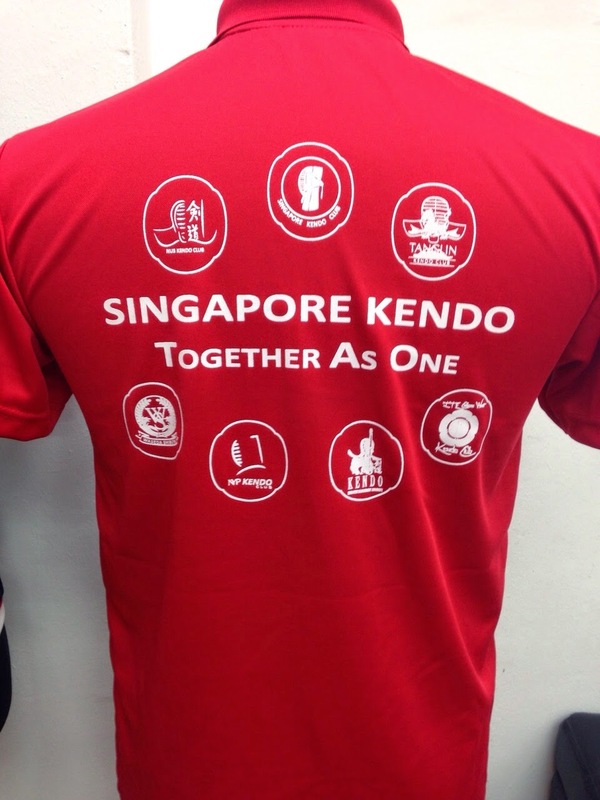 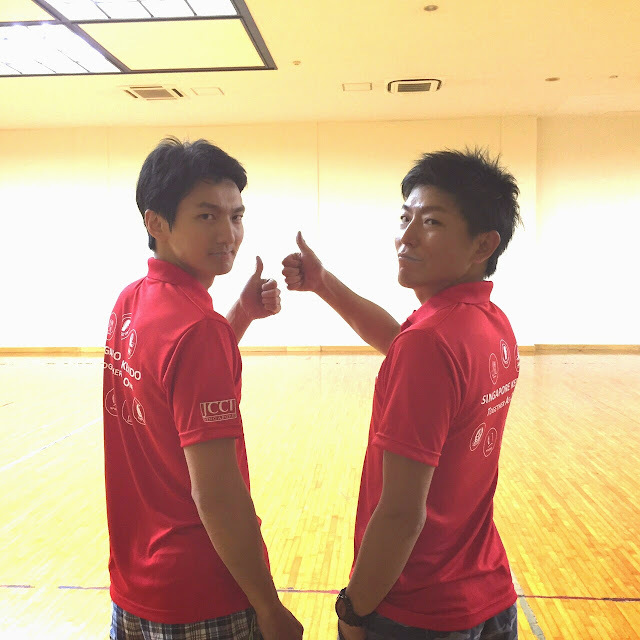 "Singapore Kendo, Together as One" - polo tee designed by Ludovor DeGuydion, Lion Men logo designed by Camille Waligora. 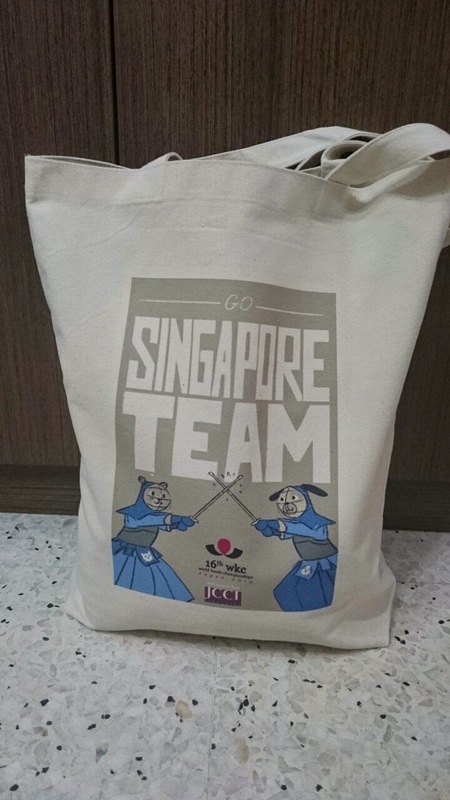 Singapore Team Tote Bag - designed by Cadmond Klismith and Billy Yong. 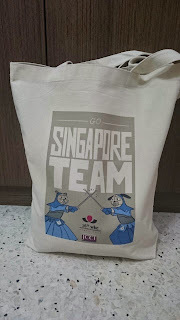 Singapore Team Lion Tenugui - designed by Christopher Ong. Printed with support from Nippon Budo. Thank you everyone for coming together to send the Singaporea Kendo Team to Tokyo!